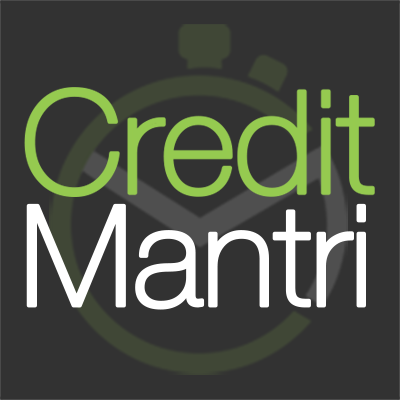 CreditMantri is a website to get credit score of our management , This time they run Refer and earn Program in Which you can earn Rs. 33 Per referral. You can Earn Unlimited Rs. 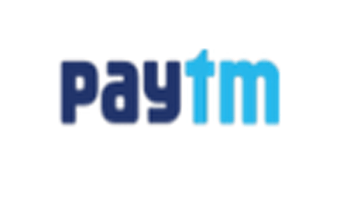 100 Free paytm cash by this Creditmantri refer and earn program. 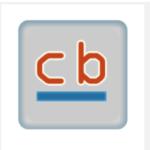 Creditmantri is Online Website for analysis credit and score. You can apply for Personal loans , Credit cards , Car loans , Home Loans , Gold loans etc. You can get free credit score and analysis. Currently they running refer and earn challenge to earn paytm cash. 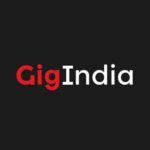 So guys Loot this Website and earn Some paytm cash free. Now It”ll ask Pan card Number Enter it , Without Pan Card Its not possible to become a member of Creditmantri. Enter other details like city , Complete Sign Up process. Now Proceed for credit score. After login , Click on Right corner on Your name. 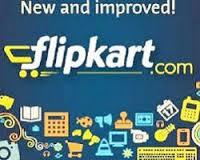 You”ll get refer and earn Option , Click on it , Here you will get your refer code. 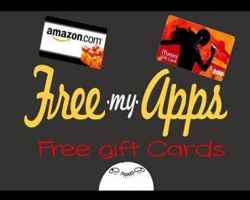 Note :- Tell your friend to enter your code at sign up time and after Successful Registration get a credit score then you”ll get Referral Bonus. Your friends must enter your code at registration time and get a free credit score and analysis to make a successful referral. Once you reach up to 3 referrals then you eligible for Rs. 100 , And for 6 referrals you get another Rs. 100 paytm cash. After 3 referrals You”ll get Rs. 100 per 3 referrals. 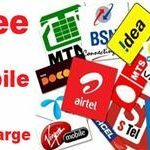 If you don’t have paytm account on registered number then create new one to get referral rewards. Your paytm cash reward will be credited within 7 days. Any time Creditmantri can Change referral terms without any notice. Discussion on "CreditMantri Refer and Earn Rs. 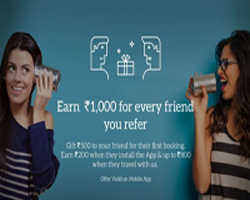 100 Paytm Cash For Referring 3 Friends (Web)"